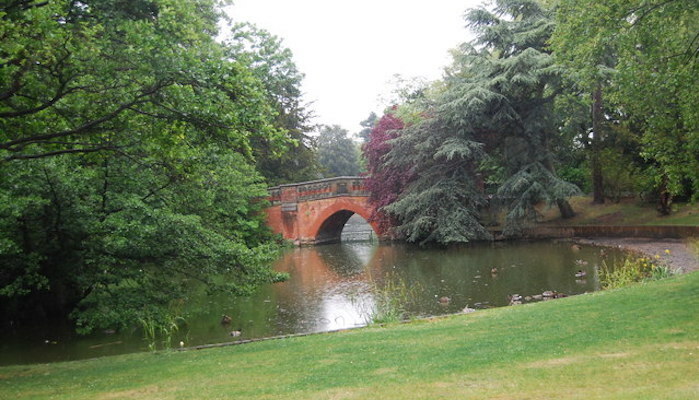 At 200 acres, Cannon Hill Park is one of the more popular public running areas in the city, with a few miles of tarmac path running alongside the River Rea and the Boating Lake at the park’s center. Like many runnable parks in the UK, it’s home to a popular Parkrun event, where runners congregate for a free 5k every weekend. The course starts at the model Cannon Hill train station, and winds around Canoe Pool in the north of the park. Then, it continues past the amphitheater and Boating Lake before culminating with a nice straight out and back along the river. It may not seem like much, but it’s a reliably flat, pleasant route for your standard 5k or less.